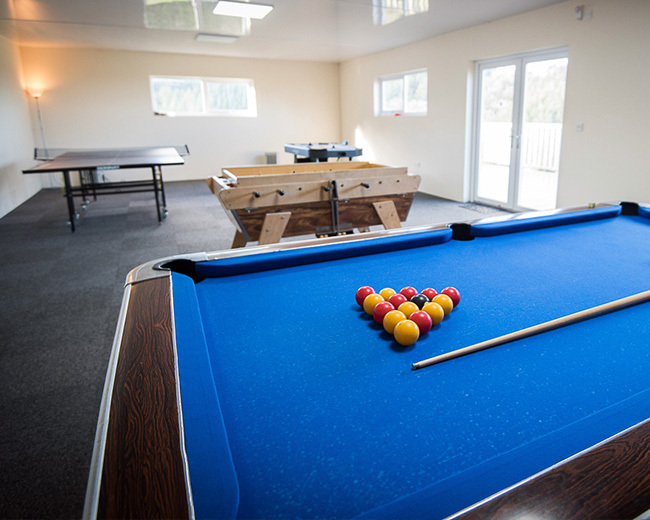 With our large pool heated to 30℃, our games room and modern play area with sunken trampoline and our friendly animals, you'll never want to leave! 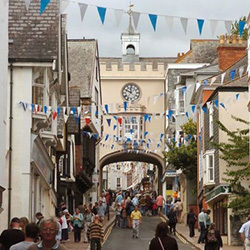 We're surrounded by North Devons finest beaches, pubs, towns and attractions, whatever you're into there's something near us for you! 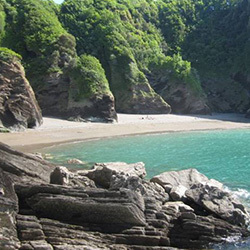 Our self-catering North Devon holiday cottages are close to the sea, offer coastal views and are perfect for your holidays in Devon. 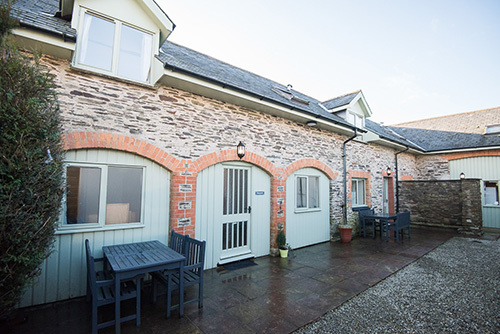 We have a range of cottages sleeping between 2 to 10 people and designed to make Smythen Farm an ideal base for your self your selfcatering holiday in North Devon. 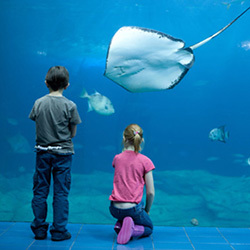 On site we have a range of facilities including an indoor swimming pool with tots pool and hot tub, a large children’s play area with a play boat, swings and a trampoline. 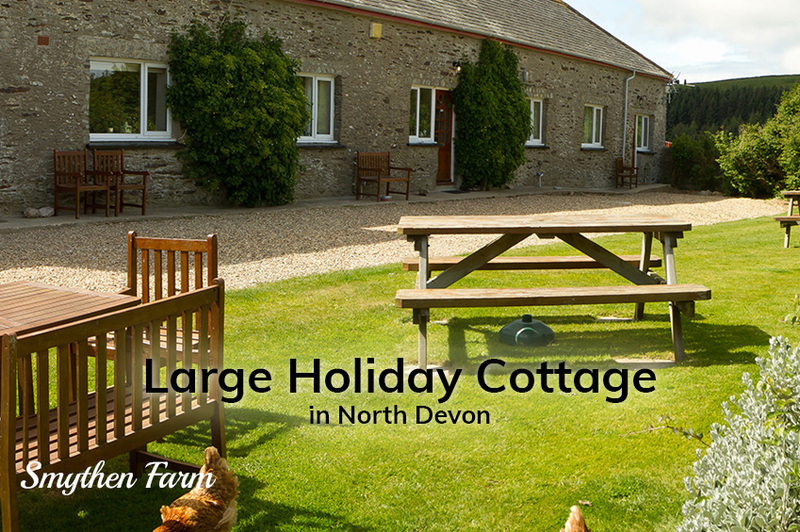 There are 18 acres of manicured gardens and paddocks around our North Devon holiday cottages, making the site a real country retreat. 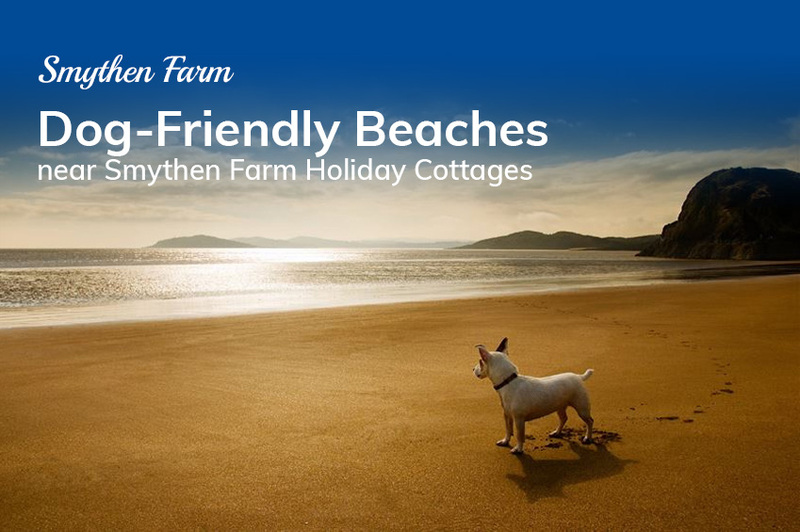 For the past 18 years Smythen Farm has provided good quality farm holiday cottage accommodation in North Devon, and many of our guests return year after year. 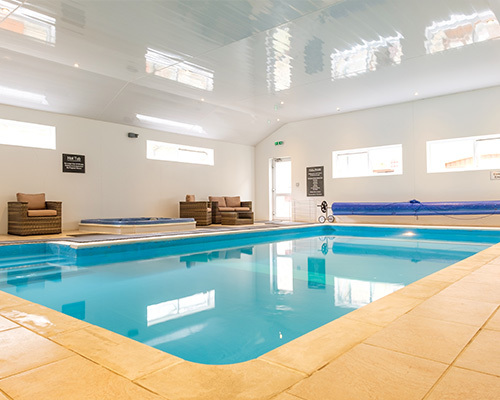 From our on-site heated swimming pool perfect, warm bubbling jaccuzzi, newly rennovated games room, we have something to keep the whole family amused. 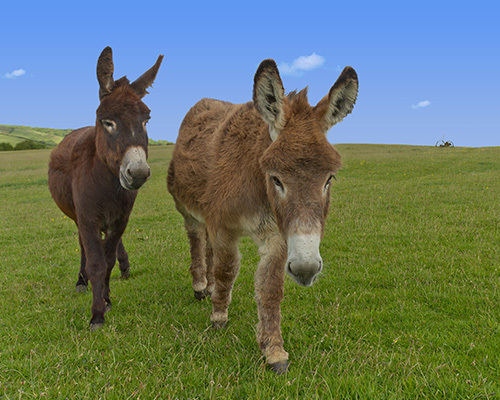 Both adults guests and children fall in love with our friendly animals around the farm. When the kids are happy, you're happy - and with our large games room there's enough to keep the kids entertained throughout your stay with us. 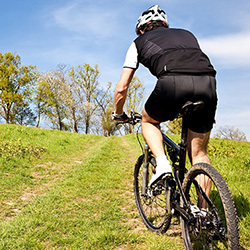 Smythen Farm is in one of the best areas in North Devon, with easy access to many beautiful surrounding towns and villages. 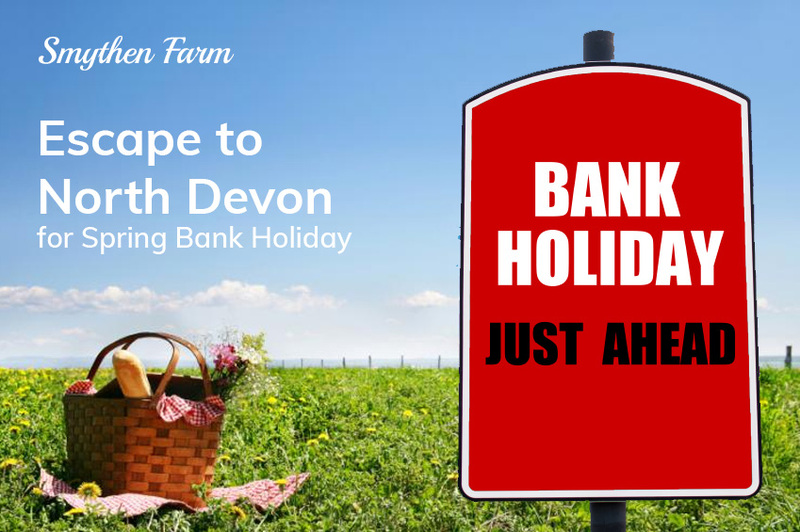 Woolacombe, Saunton, Croyde, Braunton and Putsborough are some of the best beaches that Devon has to offer, and all within 20 minutes drive. 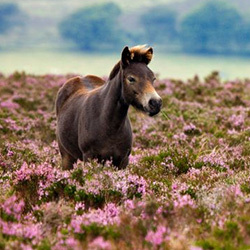 Smythen Farm Holiday Cottages is on the fringe of Exmoor, an extensive National Park covering relatively wild open and unspoilt countryside. 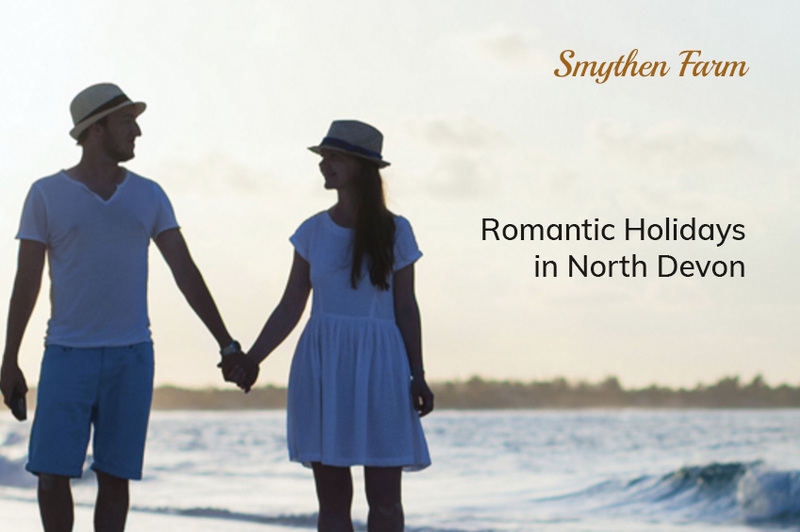 Smythen Farm Holiday Cottages are ideally situated with fantastic access to loads of great family-friendly attractions very nearby. 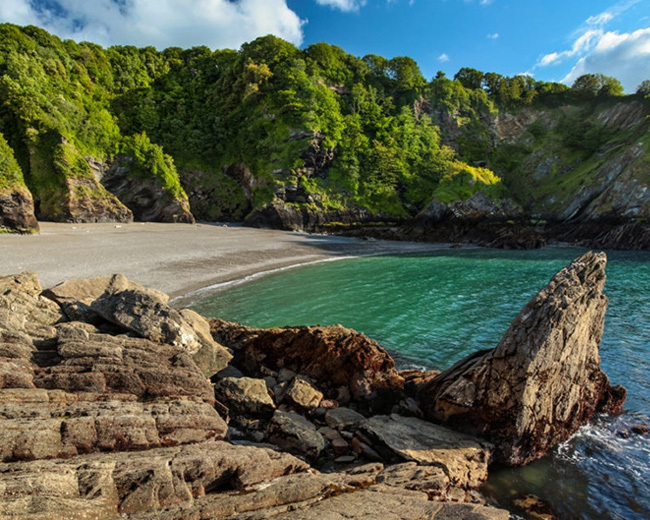 Our North Devon location offers stunning walks around beautiful coves and bays, rugged cliffs and golden sandy beaches. 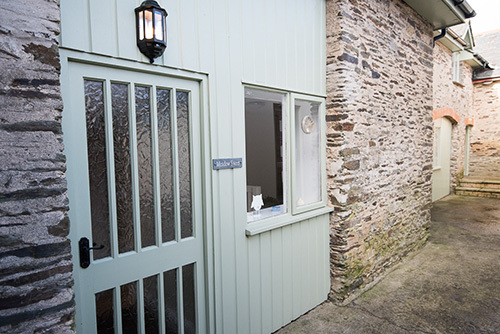 Honey Pot is a beautiful, compact cottage ideal for couples with a small child. 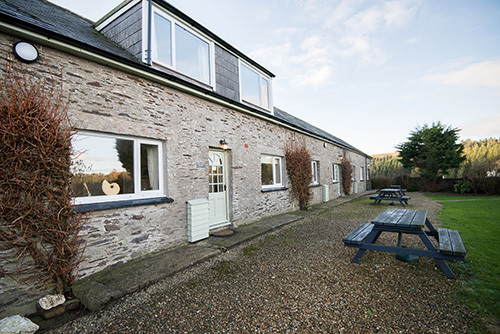 Honey Pot is dog-friendly and fully equipped for a comfortable break in North Devon. 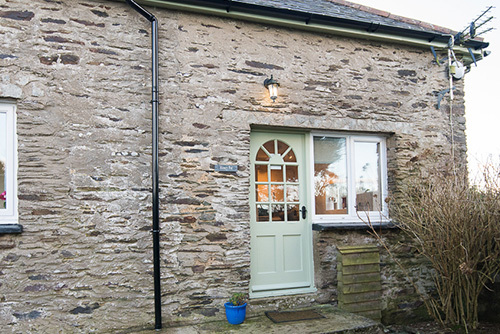 Primrose Lane cottage is a dog-friendly, compact cottage which has just been fully-refurbished to a high standard. 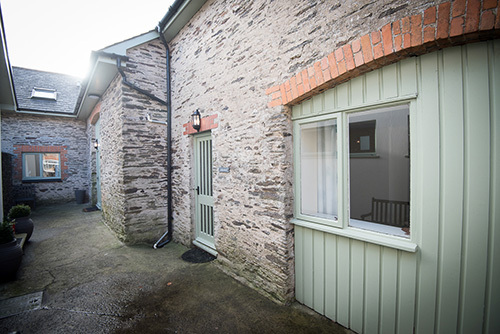 Boasting a double bedroom, Primrose Lane cottage can sleep up to 3 with a put-up bed suitable for children. 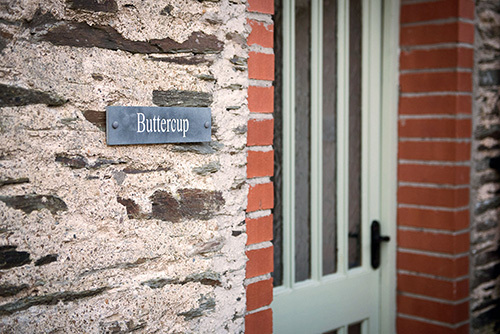 Located in the courtyard, Honeysuckle Cottage is dog-friendly and ideal for families of up to 4. 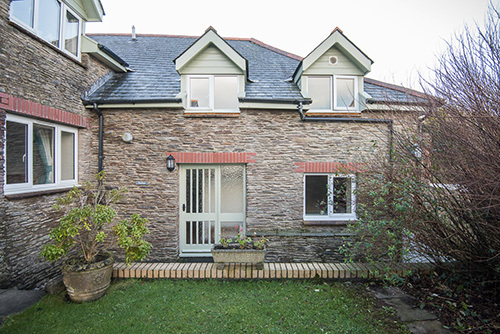 Fisherswood Cottage is a large and spacious cottage with beautiful vaulted ceilings. 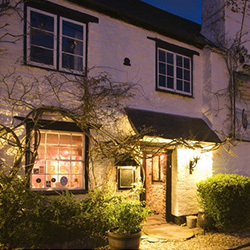 Sleeping up to 5 guests, Fisherswood Cottage has recently been refurbished to a high standard throughout. Forest View Cottage is a large, spacious cottage ideal for large families. 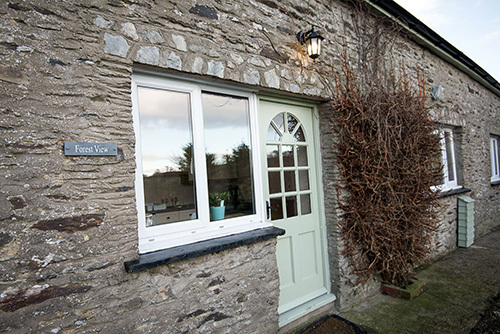 This cottage is dog-friendly and can sleep up to 6 guests. 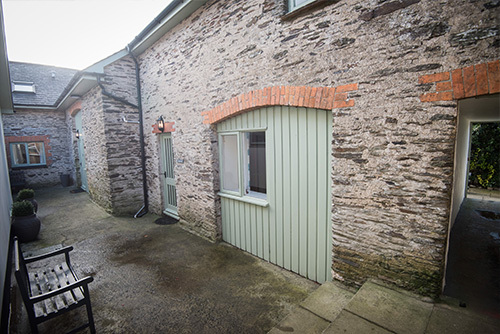 Meadow Sweet is dog friendly and the largest cottage at Smythen Farm. 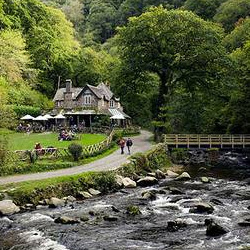 Book this cottage early as its well sort-after for large families or 2 families sharing. Meadow Sweet boasts stunning views across the Sterridge Valley. 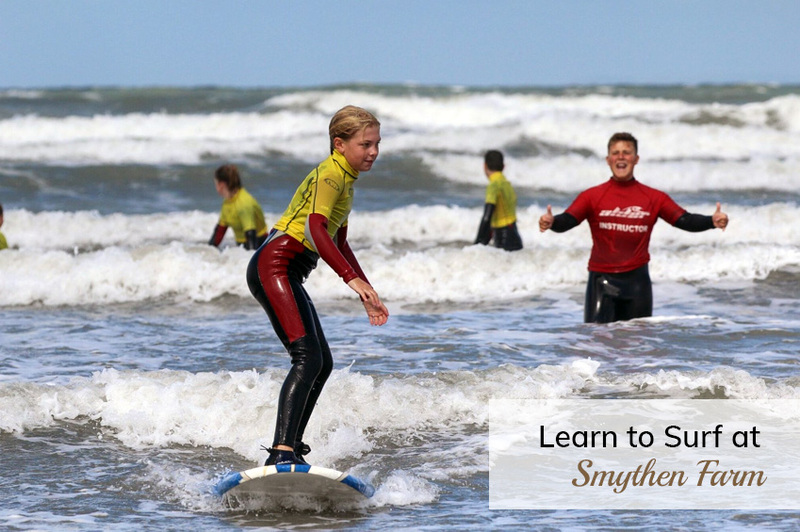 Located between Ilfracombe and Combe Martin, Smythen Farm is perfectly placed for all North Devon’s attractions from kids farms to castles, gold clubsand close to the sandy beaches of Woolacombe, Croyde, Putsborough, and Saunton. 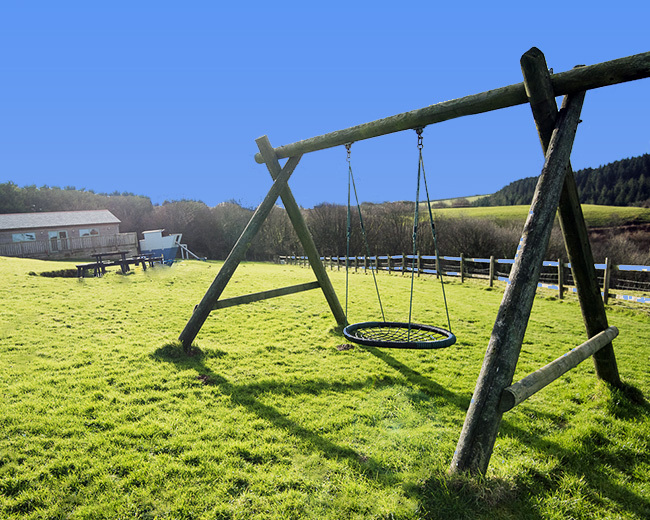 To make your stay at our family holiday cottage accommodation more enjoyable there is a large children’s play area which includes a large play boat, swings and a trampoline.